I am continuing the free video-series about the Solar Council. 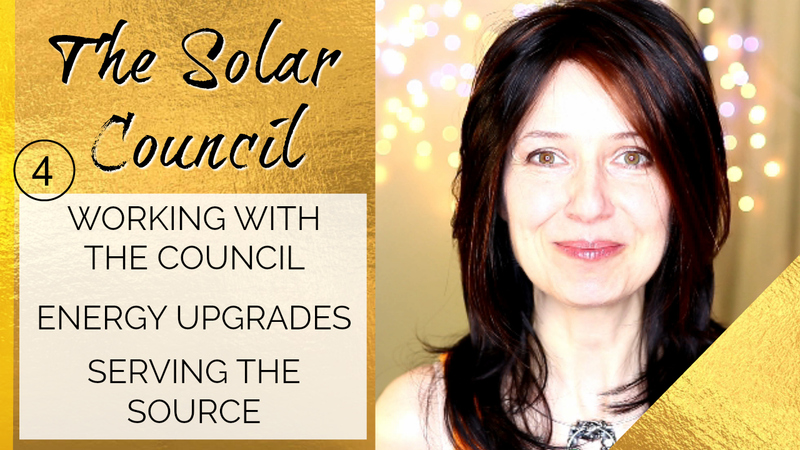 The 4th video in the Solar Council series is about how to work with the Solar Council, how to receive energy upgrades and serve the Source through them. Inside Transcension Gate Membership we interact much more directly with the Solar Council and many amazing energy-beings who participate in the planetary ascension timeline. Join today so that you can walk your spiritual path with an incredible cosmic support daily! 1st VIDEO - who is involved in the council affairs, who is on the council, and also with whom we share this planet: CLICK HERE for the 1st video. 2nd VIDEO - what the Solar Council meeting place looks like, and with whom we share this Solar System: CLICK HERE for the 2nd video. 3rd VIDEO - about the Syntropic and Entropic systems, and what you can do to receive the Solar Council’s broadcasts: CLICK HERE for the 3rd video. it maintains the purity of the Archetypal Superpower blueprints for all the planets. Everywhere in the Universe, every planet that supports intelligent life is a Simulation that is equipped with the Archetypal Superpower blueprints. The 3rd video in the Solar Council series is about the Syntropic and Entropic systems, and what you can do to receive the Solar Council’s broadcasts. to my YouTube Channel. Thanks! I also posted in my free Facebook group a mini-video about the Hollow Earth idea – and how it’s a mis-translation of the concept of dimensions of reality. CLICK HERE if you missed the Facebook videos. you will get an AWESOME GIFT too! Solar Council #2 - the Inside Tour! 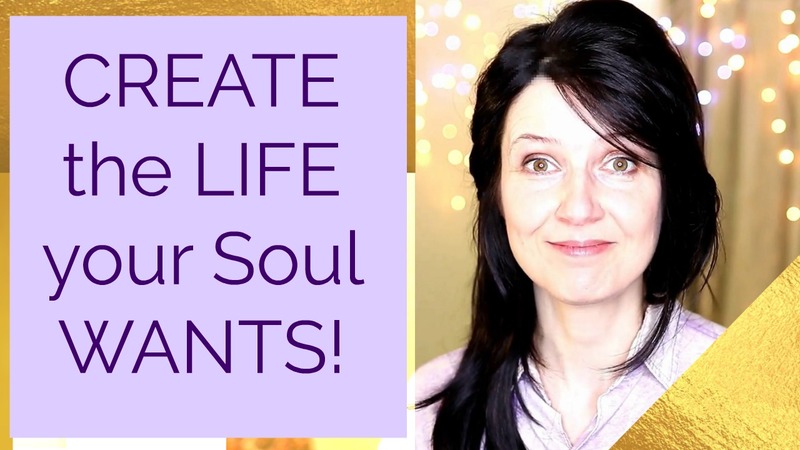 In the 1st video about the Solar Council I told you who is involved in the council affairs – who is on the council, and also with whom we share this planet – since humans are NOT the only conscious species on Earth :) If you’ve missed it, CLICK HERE for the 1st video. I hope you enjoyed the discussion in my free Facebook group about the Hollow Earth idea – and how it’s a mis-translation of the concept of dimensions of reality. In the 2nd video I talk about what the Solar Council meeting place looks like – will give you an inside tour! And also we’ll talk about with whom we share this Solar System. Any discussion about the Solar Council will be inside my FREE Facebook group called Starseed Transcenion – so make sure you join if you haven’t yet. Be LOVE. Be FREE. Be GOD. Staying conscious every day is hard, especially when you become sidetracked by the fearful agendas of your Lower Self. 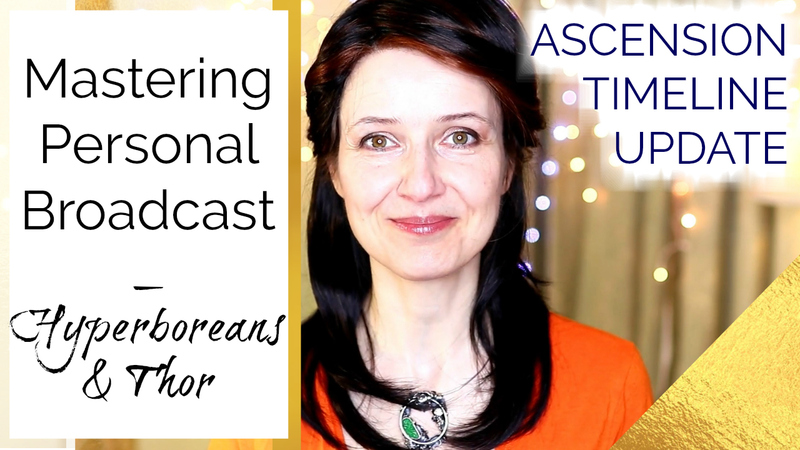 Believing that you are worthy of the Universal help and capable stepping into your power, and awakening your inner abilities - while handling your sensitivity! - this is even harder. Want more support? I have an opportunity for you! This month inside the Transcension Gate Membership we are looking into mastering the energies we are broadcasting, working with the Solar Council, the Elementals, and even Thor! Some of you might not know that I now have an ONGOING MEMBERSHIP where I spend most of my time with the ones of you, who are COMMITTED to doing the work for yourselves and the planet. Since I started the Transcension Gate Membership, many of you have been asking me about the Solar Council.